Here’s a startup idea for you – how about buying a franchise in a Vegetable vending machine? Sound bizarre? I know… me too – but it’s true, a company from San Diego is revolutionizing the vending machine industry by selling vegetables directly out of their vending machines. 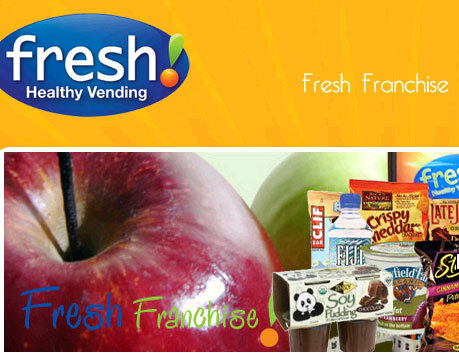 According to founders of Fresh Vending, “People have had enough of all the unhealthy food options. They really want something more nutritious, today… and until now, getting something healthier might not have included convenience, which is something else that people want. So we have paired the two in a perfect combination. Get more info about the vegetable vending machine by visiting their website at www.FreshVending.com.